Published: January 15th, 2019 by Simon. Filed in Tiles and tagged floor tiles, Grey Kitchens, kitchen Tiles. When it comes to kitchen flooring options, hardwood flooring is the number one choice. However, hardwood is expensive, and many Perth homeowners simply can’t afford – especially those renovating on a limited budget. Recent surveys conducted by Houzz.com.au found that ceramic and porcelain tiles are the second most popular flooring material after hardwood for kitchens in Australia. In fact, 18% of homeowners opted to go with ceramic or porcelain tile floors instead of hardwood. If you too are considering using tiles for your kitchen flooring, this article will make the selection process much easier for you. Today, we’ll take a look at some of my personal favourite kitchen floor tiles available here at Ross’s Discount Home Centre. I’ve chosen to showcase only white and grey floor tiles because Houzz states that white (59%) and grey (9%) are the most popular colour choices for kitchens. Any of the following tiles are perfect for your upcoming kitchen renovation or new build. Create a refined kitchen design by choosing the Atelier as your kitchen floor tile. What I love about this feature floor tile is its geometric patterns, which are very much on trend right now. Moreover, its glazed porcelain finish is incredibly durable, making this the perfect choice for high foot traffic areas such as the kitchen. You can buy the Atelier floor tile for $20 per piece from our online store. 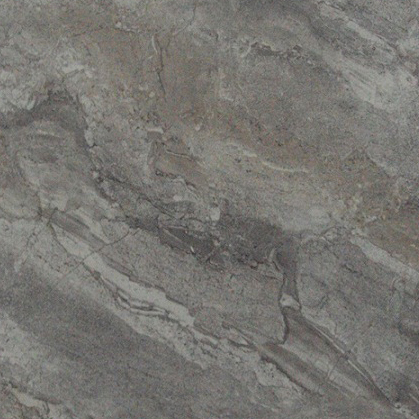 The Forrest Grey tile will turn your kitchen into a modern and stylish space. This ceramic kitchen floor tile features wood like a pattern that perfectly ties in with today’s style trends. Now you can have the hardwood-look for less! 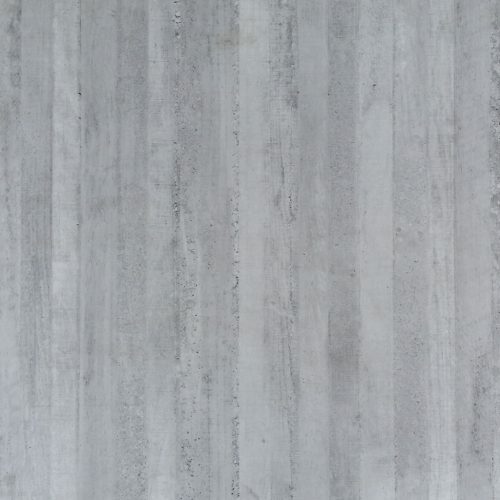 Purchase the Forrest Grey ceramic floor tile from our online store and pay just $30 per square metre! Create a unique kitchen design that will catch everyone’s attention by choosing Basilico Duke Gris as your kitchen floor tile. I love the masculine and smart looks that this ceramic floor tile offers. It features a bold design consisting of alternating washed out striped in white and black and has a high gloss finish. You cannot go wrong! You can buy the Basilico Duke Gris floor tile from our online store for just $35 per square metre. The Celina Charcoal floor tile is an elegant kitchen flooring choice. This ceramic tile mimics the look of natural charcoal and comes in a high gloss finish. It is extremely elegant and has been designed for easy cleaning. It requires zero maintenance making it the perfect flooring choice for your kitchen. 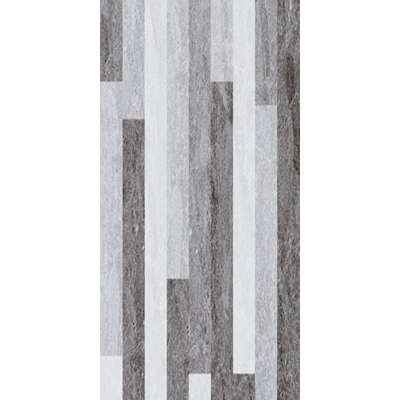 Buy the Celina Charcoal ceramic floor tile from our online store for only $20 per square metre! If you’re looking for versatile kitchen floor tiles in Perth, tiles that you can use in other areas of your home also, the Celina White tile is your best choice. This ceramic floor tile comes in a glossy finish in white, feature a gentle wavy pattern and is reminiscent of natural limestone. 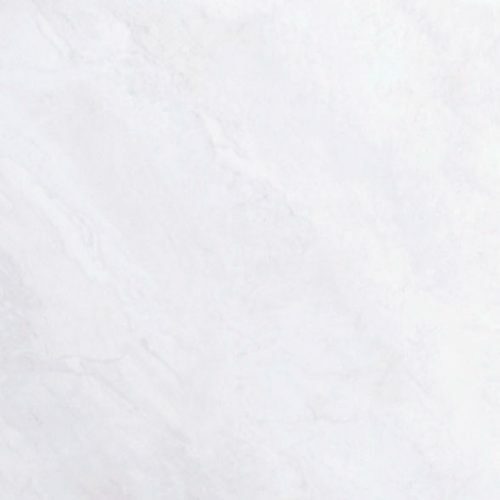 You can purchase the Celina White floor tile from our online store for just $25 per square metre! Create a minimalist and contemporary kitchen design with the inclusion of the Matang Zinc floor tile. 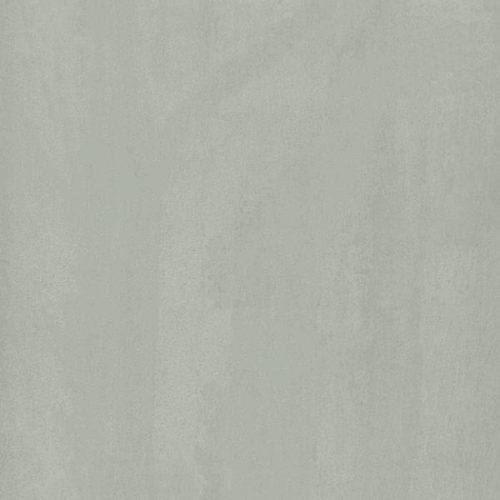 Available in a faux zinc colour, this ceramic tile is sophisticated in its design and is also available as a wall tile. Therefore, it can be used throughout the house, including bathroom walls! 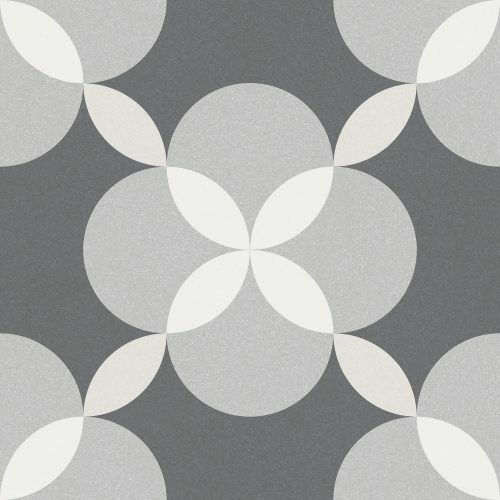 Buy the Matang Zinc ceramic tile from our online store for $30 per square metre. 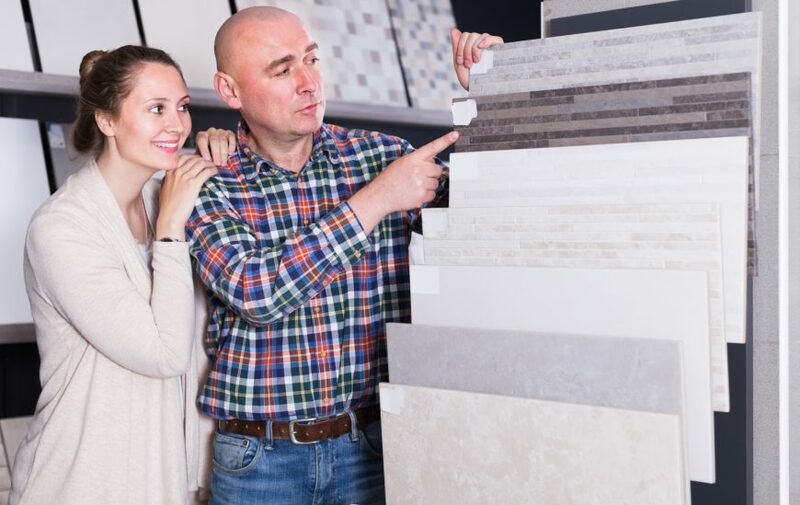 If you’re looking to save money by choosing kitchen floor tiles for your kitchen renovation or new home build, you’ll find the best tiles right here at Ross’s Discount Home Centre. Some of my personal favourite choices for kitchen floor tiles include our Atelier, Forrest Grey, Basilico Duke Gris, Celina Charcoal, Celina White and Matang Zinc tiles. Choose any of these tiles and you’re sure to design a trendy and stylish looking space while saving yourself some money as well. Our tiles are always in stock and ready for dispatch within 1-2 days in Perth. What’s more is that we also offer free delivery across Perth Metro. With us around, you need not look for kitchen floor tiles in Perth elsewhere! To view our range of kitchen floor tiles, visit our store in Guildford or visit our online store to shop now!